This article will help you discover and apply six of the best techniques you can use to speed up your lead rates and even get more responses from these leads. Read them here! 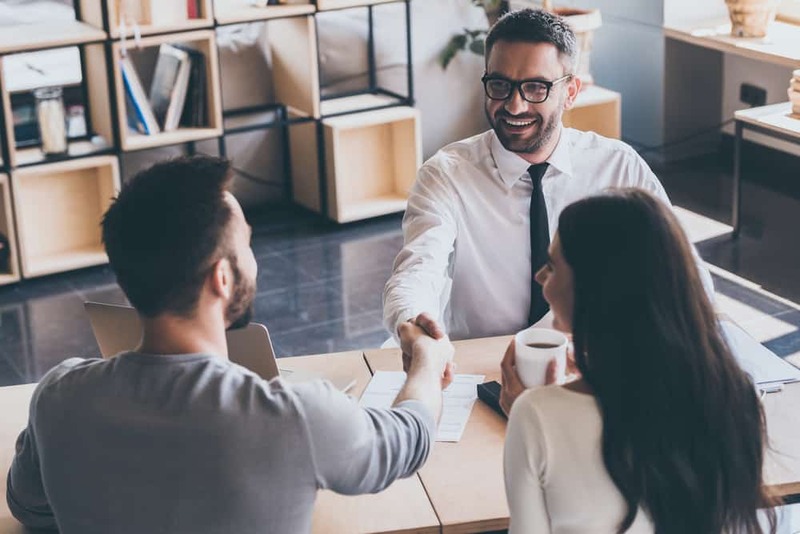 Real estate leads rank among some of the most difficult, but yet most rewarding leads that anyone would want to work with especially after getting a peep at some of its many rewarding features. Managing to even convince a few people to close a home deal with you as their real estate agent can make up for all the hustle tenfold. This article will help you discover and apply six of the best techniques you can use to speed up your lead rates and even get more responses from these leads. You should always ensure that you reach out to your new online leads within a matter of minutes upon getting a lead alert. Chances are that you are 80% more likely going to make contact successfully with your lead if you reach out to them immediately. This number can drop to as low as between 20% to 35% if you wait for more than 30 minutes before making any contact. Bear in mind that you are not the only real estate agent in the market looking for leads. It may sound awful, but you will definitely see some remarkable changes if you try it out. Try calling, texting and even leaving voicemails on several occasions during the first 10 days of acquiring a new lead. You can even try to email them to make the connection more personal. Keep reminding your lead that you are around and ready to help if needed. You can also adopt Agent Legend features in your endeavors to woe your new lead to worm with you. This has automated marketing, personalized follow-ups, multi-channel follow-ups, follow-up scheduling, merge fields, direct voice mail, cutoff hours, automatic unsubscribe, and conversion history. Using these features will help you see your chances of working with your new lead improve. Ensure that you have a game plan before you up calling your lead without anything substantial to tell them. You need to have your questions prepared and also be able to answer any questions your lead may have for you. Ensure that you impress your lead and prove to them that you are the best in the field and not any of the other agents. What value are you going to add to your lead’s experience when it comes to buying or selling a home with you as their agent? Ask yourself questions like this. Try and add value to your conversation with your new lead and make him/her believe you are the one for the job. You need to ensure that you, first of all, qualify yourself as a real estate agent before you can qualify your lead. Do you have a question about getting more responses and leads? Click here to contact the real estate marketing experts at Cuselleration today!